Many people get stretch marks at some point in their lives. Though they aren’t a medical concern and don’t really cause any pain, those who suddenly get them know how annoying they can look! At times, newly formed stretch marks can get itchy for days as well. Appearing as unsightly, dark, streaks that are the bane to smooth skin, stretch marks are mostly a problem for women. A small percentage of men, however, also get stretch marks especially in body areas where fat can accumulate. These unsightly, reddish-purple marks more often appear in the abdominal area, near the armpits and in the outer thighs. They can also develop on the buttocks, breasts, and upper arms. Medically known as striae distensae, stretch marks appear as irregular streaks on the skin that run perpendicular to the normal tension skin lines. They often begin as red, slightly raised lines. Eventually, they acquire a darker, purplish color and flatten out. At some point, they may become itchy and may even lengthen further. Over a period of years, these marks can then fade out to a shiny white-silvery color. The simplest explanation is that stretch marks occur when the skin is rapidly overstretched. This stretching causes tearing in the dermis, the skin’s middle layer. Such a situation occurs in instances like pregnancy, weight gain, and the rapid growth seen during adolescence. Pregnant women, in particular, commonly get stretch marks in the abdominal area and around the waist due to stretching of the skin to accommodate the baby’s growth. 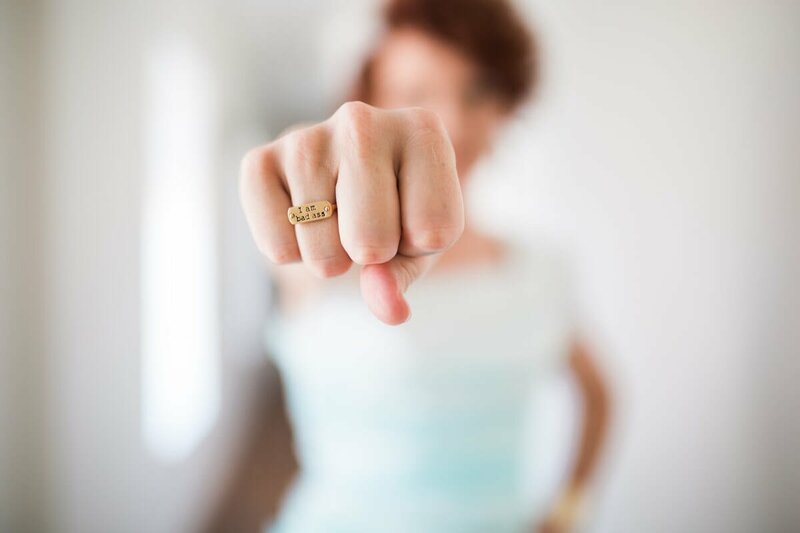 Other less usual causes of stretch marks are prolonged use of steroid drugs, along with a condition called Cushing’s disease where the body secretes a lot of glucocorticoid hormones. This high level of steroid hormones is said to decrease collagen stores in the body, which leads to less elastic skin. Stretch marks may also be caused by breast implants that are too large, some cases of chronic liver disease, and certain genetic conditions. Some studies have also shown that this tearing in the dermis elicits some degree of inflammation. This then signals the skin to heal itself, which eventually triggers scar formation, which contributes to the appearance of these marks. If you’re looking for a natural way to minimize the appearance of stretch marks, essential oils may just be the solution. A number of these oils have excellent skin benefits that help fade out stretch marks. Certain essential oils can also help minimize inflammation and scarring of the skin, both of which are involved in stretch mark formation. Additionally, many of these oils also restore and rejuvenate skin tissues. This helps repair damage to cells, resulting in fading and lightening of the marks. Plus, many of these essential oils also increase moisture in the skin, allowing for faster skin healing. 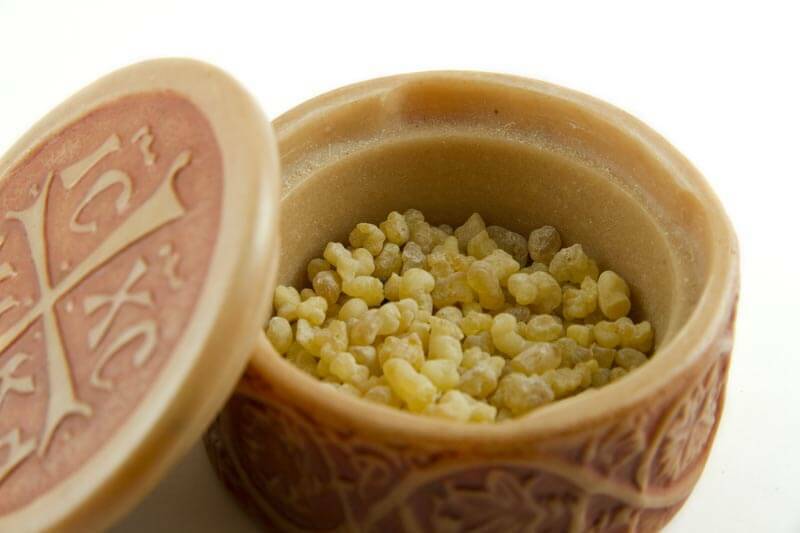 Frankincense oil, from the sap of the Boswellia sacra tree, is excellent for the repair of overstretched skin. It’s a potent astringent, which helps tighten skin tissue while promoting cell turnover. This means that it also helps prevent wrinkles and saggy skin. Plus, it doesn’t just help fade the purplish color of stretch marks, it can also prevent new ones from forming. It also keeps the skin clear of blemishes and darkening due to its ability to prevent skin damage. 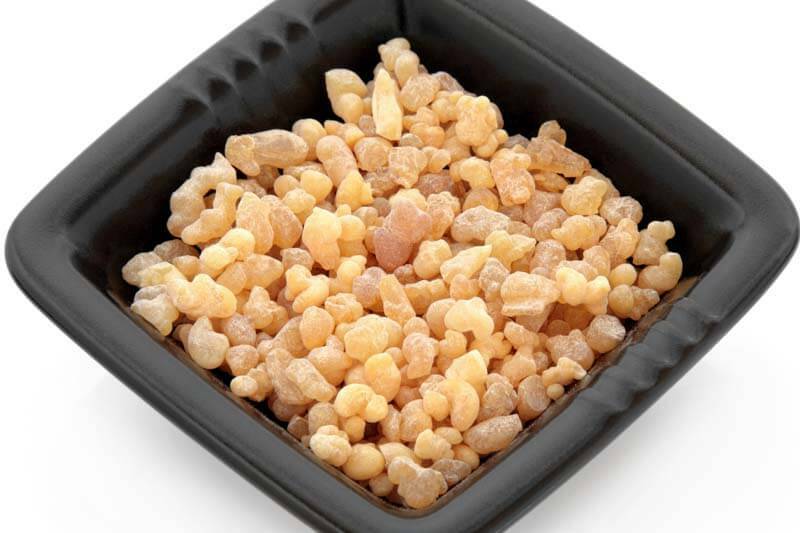 If you want an effective all-purpose regimen for skin health, frankincense oil is one of the oils you’d want to have. 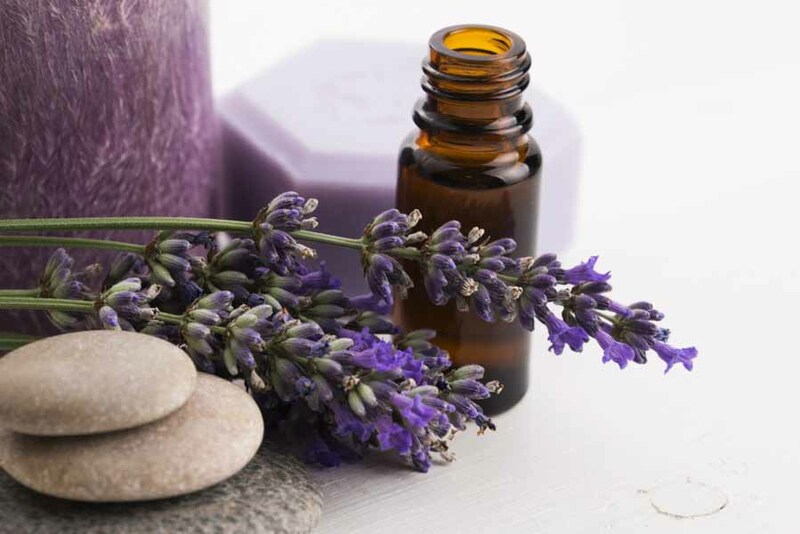 Lavender oil is one of the most versatile oils with numerous health benefits. Known for its calming and relaxing effects, its ability to tone and heal the skin is sometimes overlooked. It has numerous skin uses ranging from relieving irritation and insect stings to soothing cuts and bruises. It’s also used for sunburn relief and wound healing because it can improve the scar-formation process. Such an effect can help minimize the appearance of stretch marks. Lavender’s anti-inflammatory action coupled with its gentle healing effects can aid in skin renewal for areas damaged by stretch marks. Additionally, this oil is also safe to use for pregnant moms after the first trimester. This sweet, citrusy oil from orange blossoms makes its mark as an oil for revitalizing the skin. 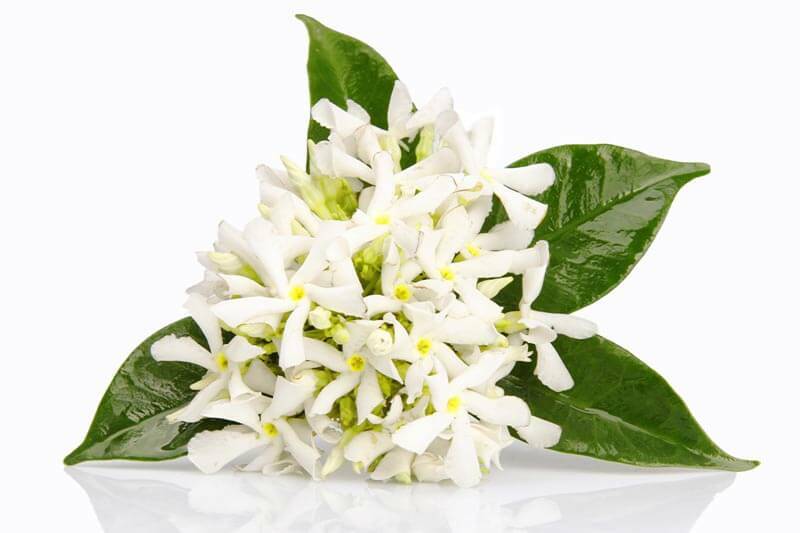 Commonly found in cosmetics and skin healing creams, neroli oil is a favorite for various skin conditions. It can combat oily skin, prevent acne, and even tone sagging skin! Neroli oil’s revitalizing effect combined with its restorative properties greatly helps fade stretch marks and prevents new ones from occurring. Its elegant scent readily blends with a variety of other oils as well! 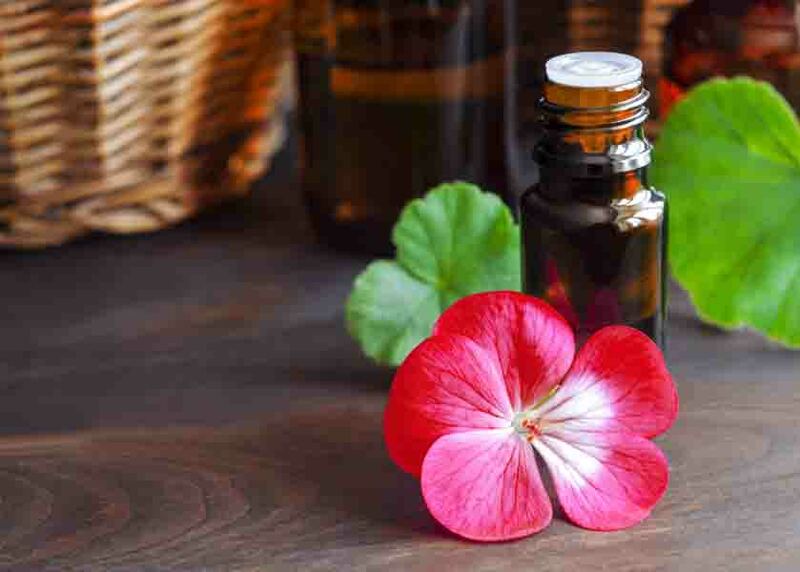 This delicately scented essential oil from the geranium plant works many wonders for the skin! 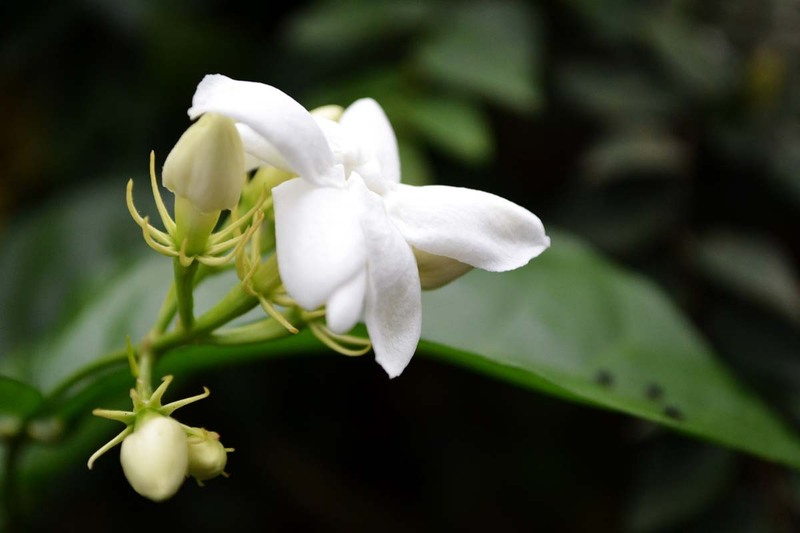 Its scent resemblance to rose oil has made it popular for various fragrances, skin creams and cosmetics. It’s also been found to promote collagen production. This alone can help prevent and treat stretch marks by keeping your skin’s elasticity and boosting skin healing. But geranium oil has more skin benefits to offer! It helps prevent wrinkles, fades acne scars, lightens blemishes and renews dry, aging skin. 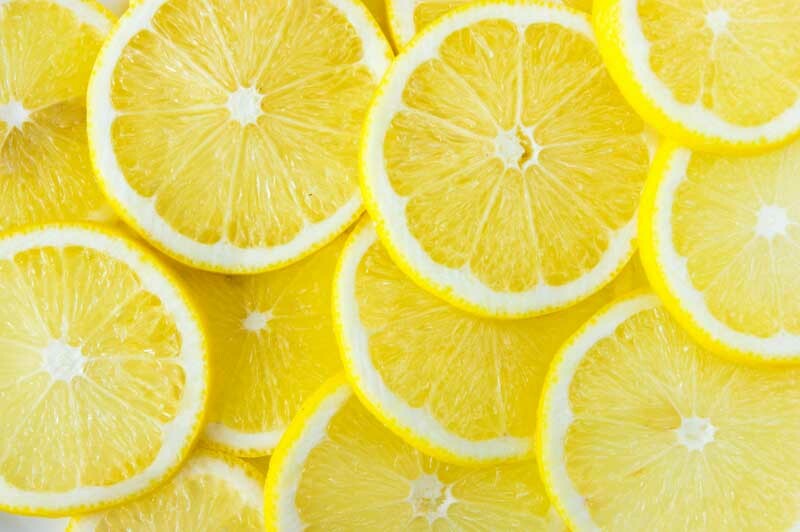 All these make it a perfect addition to your usual skin moisturizer as well! 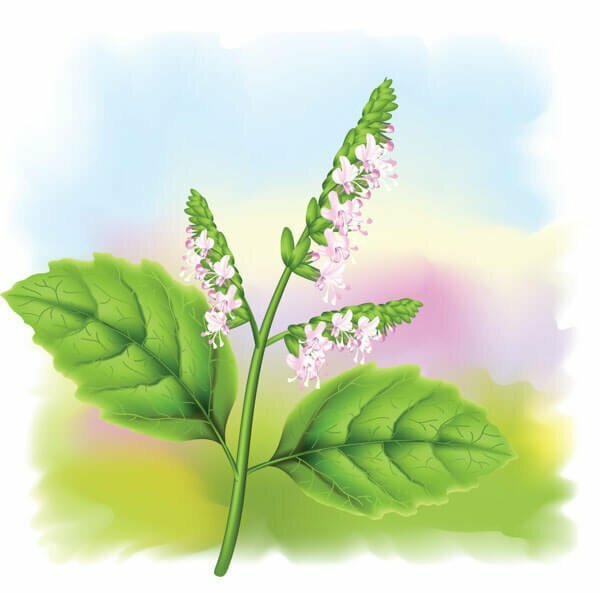 Patchouli’s musky, earthy scent can be smelled in various products, from personal care and fragrances, to air fresheners and other home care products. It actually boasts of many health benefits, and is a great addition to any skin healing regimen. Patchouli is one of the best oils for stretch marks as it helps regenerate healthy skin cells. It also prevents scar formation while boosting skin recovery from damage (like overstretching!). It helps soothe irritations and can be used for cuts, sores and scrapes. Additionally, patchouli oil’s skin repairing properties stem from its excellent moisturizing abilities. This helps keep skin cells healthy while also countering rapid aging. Using the oil regularly has been found to help prevent wrinkles and diminish cellulite appearance as well. 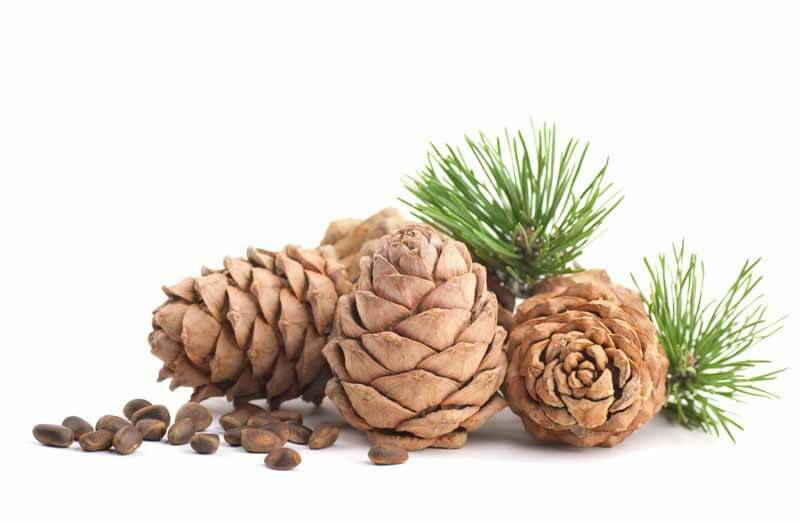 Cedarwood’s skin purifying capabilities works well for healing and fading stretch marks. It balances the skin’s oil production and revitalizes dry tissues. Its anti-inflammatory action helps reduce scarring when the skin stretches, and promotes healthy maintenance of skin cells. It’s also great for treating acne and inflammatory skin conditions like eczema. Plus, its warm, grounding scent is a great addition to any type of skin care product. 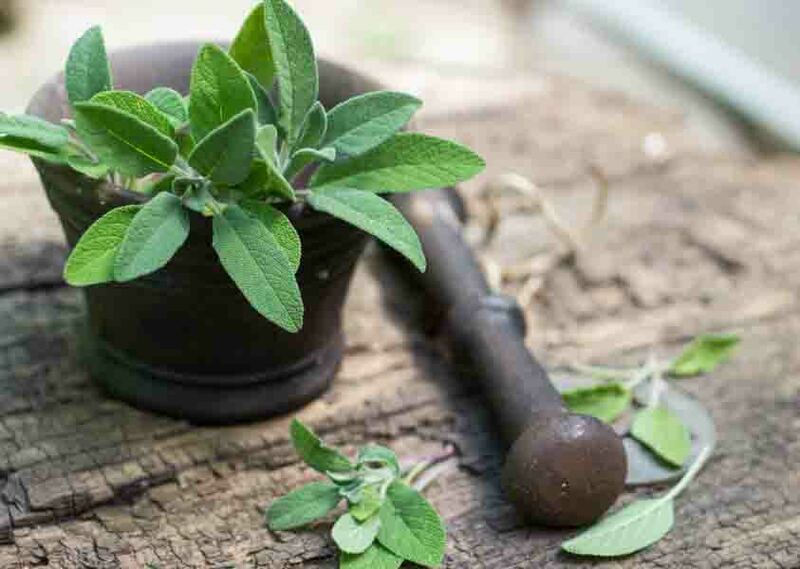 Sage oil promotes blood circulation, a vital aspect of skin healing and repair. This is why its also great for wrinkles and blemishes, aside from being useful for stretch marks. It also combats inflammation and skin infections. Plus, it’s safe to use for pregnant women too! 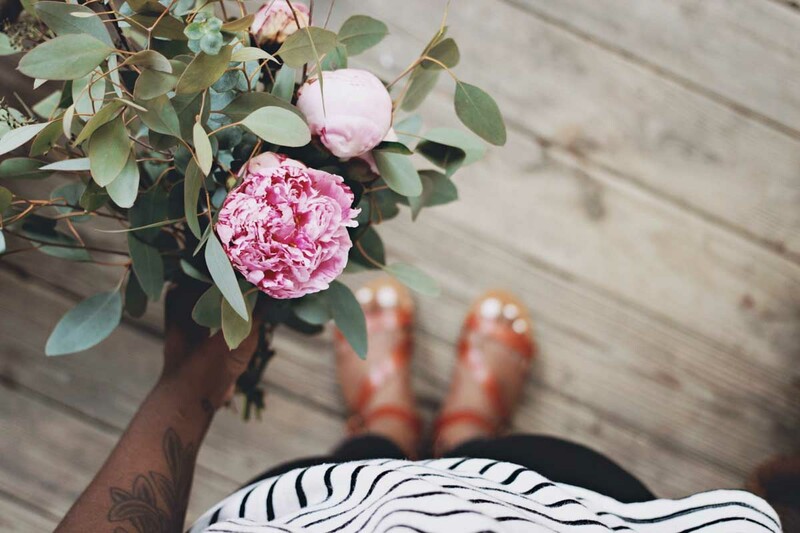 Aside from being added to sophisticated perfumes, this fragrant, feminine essential oil boosts skin elasticity. It balances the skin and helps maintain natural glow by keeping it from getting too oily or dry. Its skin nourishing effects help with healing and fading stretch marks, scars and blemishes. The essential oil distilled from carrot seeds is a potent antioxidant that helps rejuvenate and nourish skin. It contains Vitamins E and C which work well to counteract damage even on the cellular level. This massively helps alleviate the appearance of stretch marks and scars. 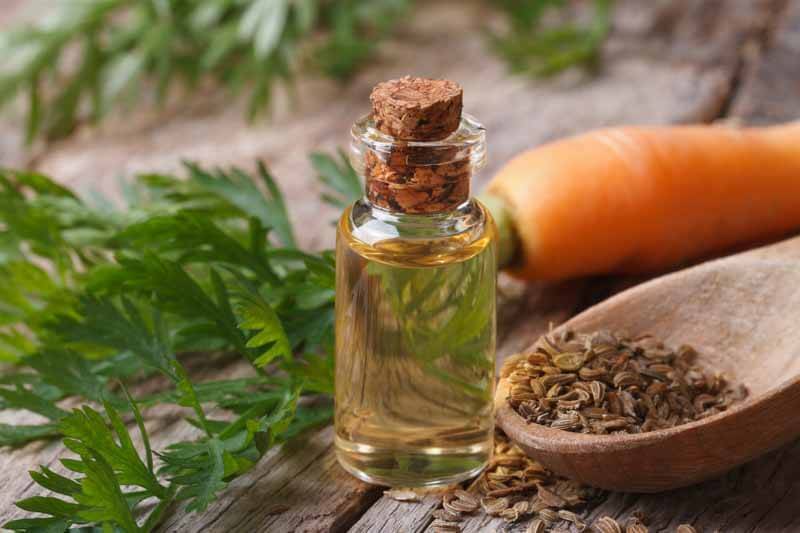 Carrot seed oil is also excellent for moisturizing and reviving dull, aging skin. It helps tone skin’s appearance and prevents any sort of sagging, which can be found in certain skin areas with stretch marks. Widely known for its skin healing and anti-aging properties, this fruity-scented oil is one of the top go-to’s for skin ailments. With its anti-inflammatory and tissue-regenerating properties, it can practically help with any kind of skin condition. 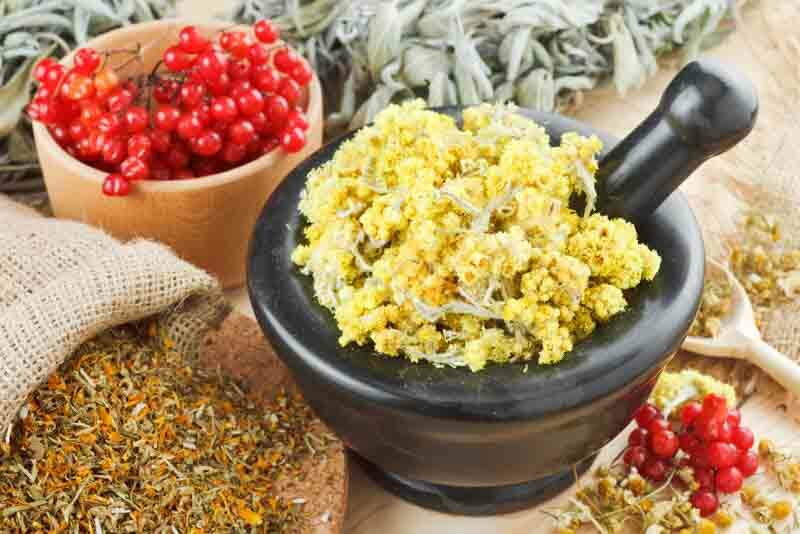 Helichrysum oil also helps promote blood circulation, which in turn promotes skin repair. This is why it’s so useful for blemishes and wrinkles, as well as for scars and stretch marks. Applying this oil regularly can help nourish the skin, retain moisture and improve elasticity. Myrrh is known for its astringent properties. This means that it tones and tightens the skin. It also promotes skin cell renewal and boosts blood circulation. 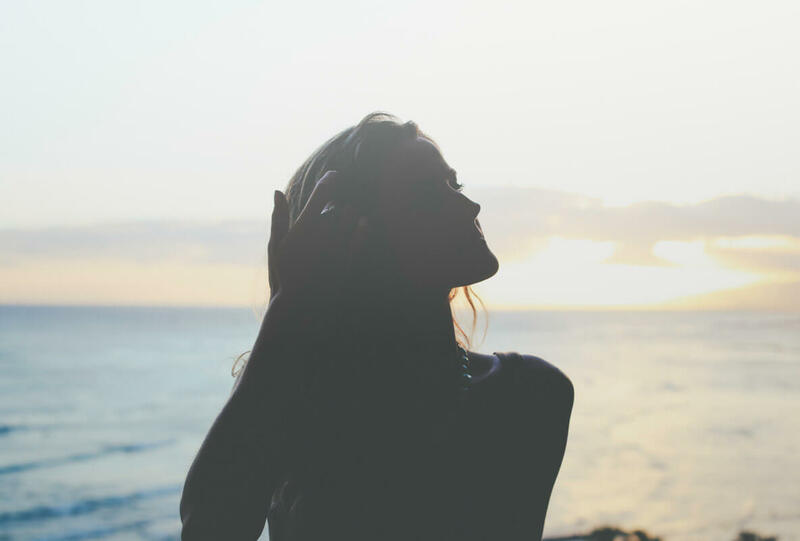 This way, myrrh helps diminish the appearance of stretch marks while preventing new ones from forming. 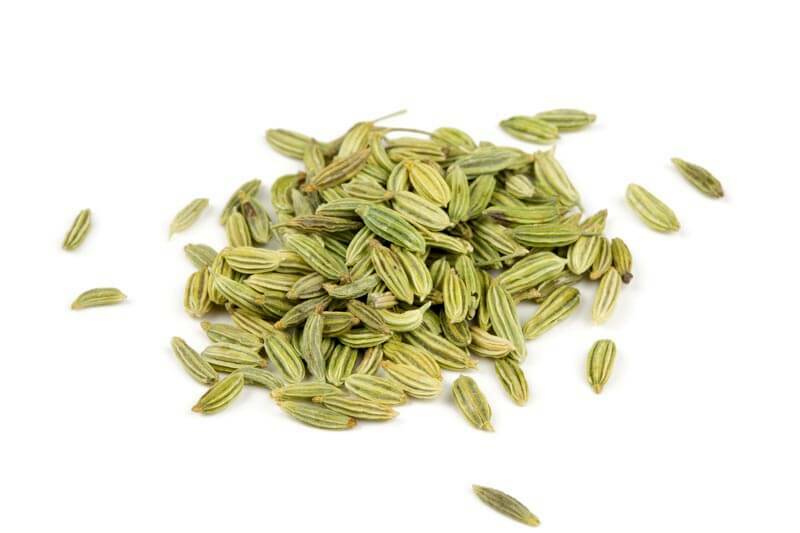 Fennel promotes elimination of toxins from the skin. This promotes proper fluid circulation while also keeping skin from being from being prone to damage. Such an effect helps with stretch marks, cellulite and other skin problems. It also offers skin moisturizing and toning benefits. glow. It can help fade stretch marks while also boosting hydration to prevent further marks from forming. In a clean, dry, dark-colored bottle, blend together all the essential oils. Mix in the sesame oil and shake. To use, apply to stretch marks at least twice a day. In a separate bowl, mix together rosehip, jojoba and Vitamin E oil. Add second mixture into the essential oil mixture in portions, shaking after each addition. When all of the second mixture has been added, shake or mix thoroughly. In a clean, dark-colored bottle, blend all three essential oils together. Add in grapeseed oil and mix thoroughly. Apply twice a day onto areas with stretch marks. In a double boiler, melt together beeswax, coconut oil, shea butter, and jojoba oil together. Mix well, and add in the aloe vera gel. Stir in the Vitamin E oil and rosehip oil. While the mixture is still liquid, add in the three essential oils. Mix thoroughly and pour into a glass jar. To use, apply liberally over stretch marks in the morning and evening. This can also be used to prevent more stretch marks from forming. Mix together all of the essential oils in a dry, dark colored dropper bottle. Hopefully you’ve found this post helpful. If you have any questions, comments or recommendations of your own concerning stretch marks please let us know in the comment section below!